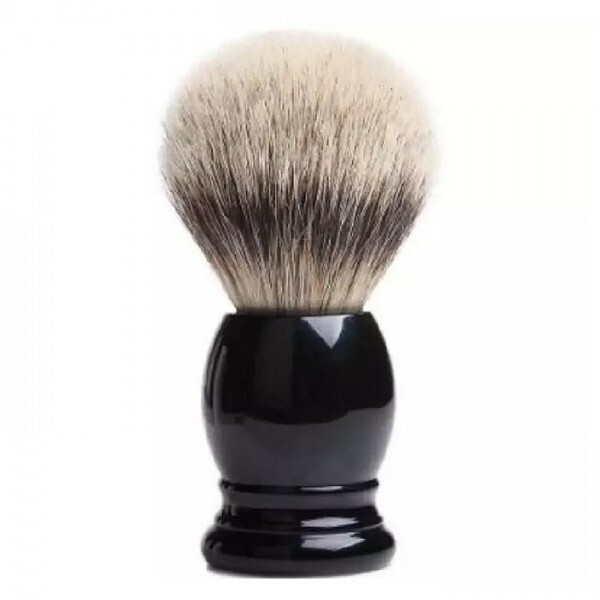 A great all-purpose shaving brush handle made from fine black acrylic resin. Each is hand-crafted using only the finest badger hair available. Best Badger hair is known for it’s softness and high-water absorption. 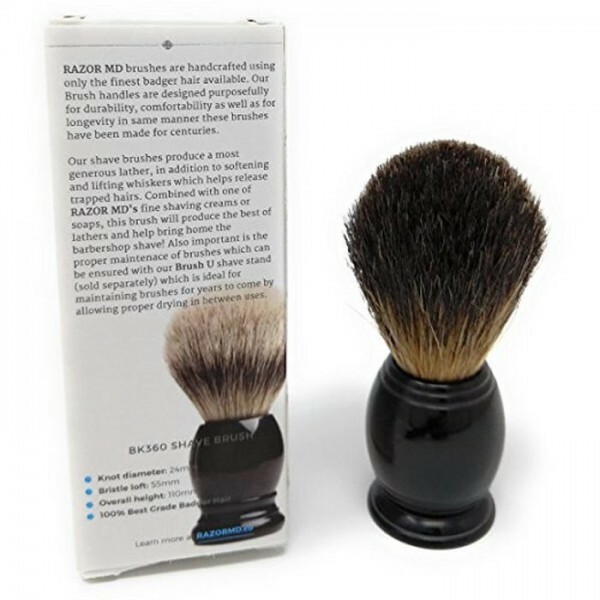 All of our brush handles are designed for looks, durability as well as comfort. 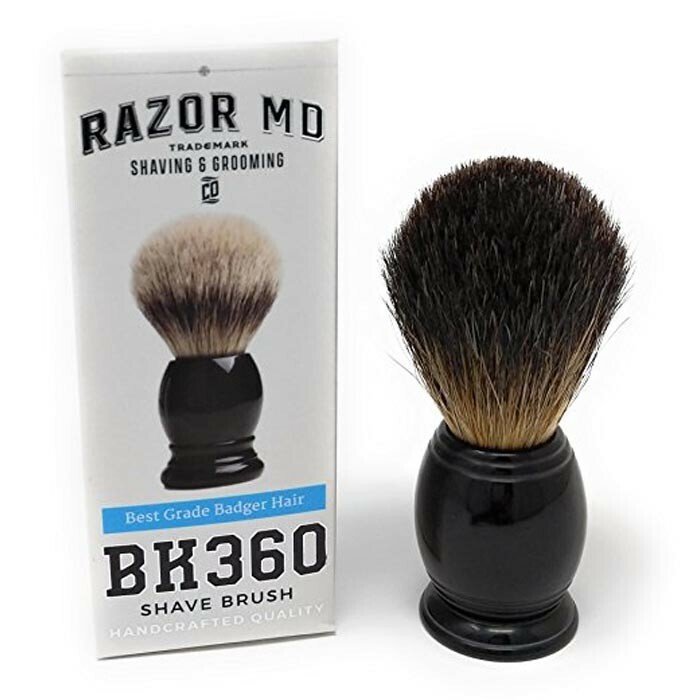 For best results, use shave brush in conjunction with RAZOR MD Pre-Shave Oil, Shaving Cream and Post Shave Lotion.